Lab Balances - Precision Balances | High AccuracyZF Associates Co. 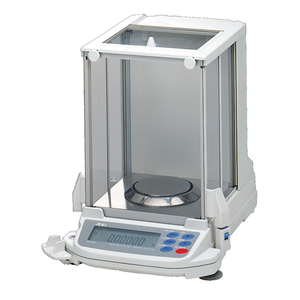 Whether you work in research or are involved in other laboratory work,Lab Balances – Precision Balances is a necessity. 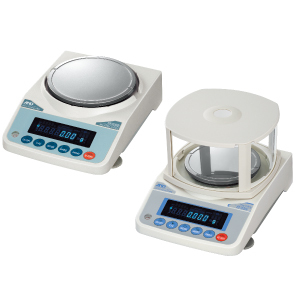 Fortunately, A&D caters to laboratories and research facilities with a wide range of Lab Balances – Precision Balances from well-known and trusted brands. 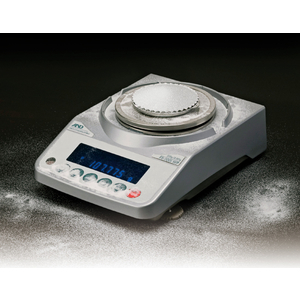 Whether you need to weigh in micrograms or kilograms, you’re sure to find the right scientific scales for your specific requirements. 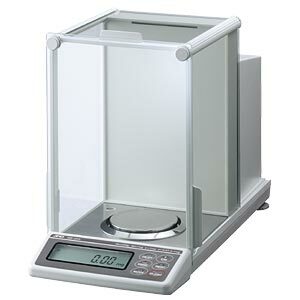 In addition to offering high-accuracy scales, our skilled team can also calibrate a range of lab scales and scientific weighing instruments to ensure the best results. 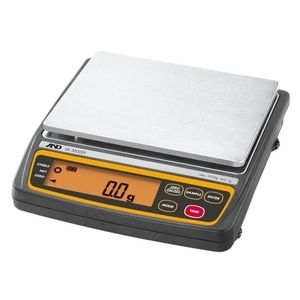 A&D’s scales are highly accurate and deliver laboratory level performance, ensuring reliable and precise measurements. 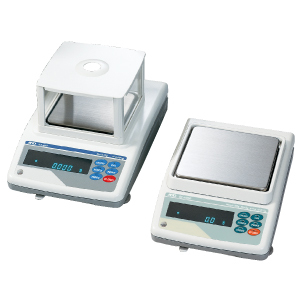 The most popular lab scales include the FX-i-WP Series, the GX Series, and the latest premium micro and semi micro BM Series. 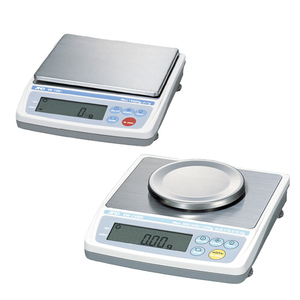 We also offer analytical weighing balances, as well as accident-proof balances that are sealed against foreign matter. 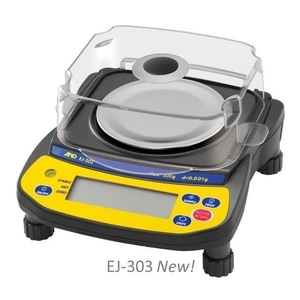 EJ Compact Balance outperforms other higher priced scales while still maintaining a compact size. These accurate, high quailty, attractive, stackable units are perfect for applications where portability or easy storage are paramount. The FZ-i Precision Balance brings a top of the range performance to the price conscious. The FZ-i series’ easy one-touch internal calibration system provides high reliability & fail-safe calibration. Featuring 1-second stabilization with the C-SHS Weight Sensor.